WELCOME! I'm honored you've stopped here. I hope that the words you read will bless you and your dear little ones. Firstly, I love Jesus and daily praise Him for His goodness to me. Daily, I am in wonder of Him and learning more of His goodness each day. I have a big family; my kids are scattered around the US and it is a joy to see them on their life’s journey. 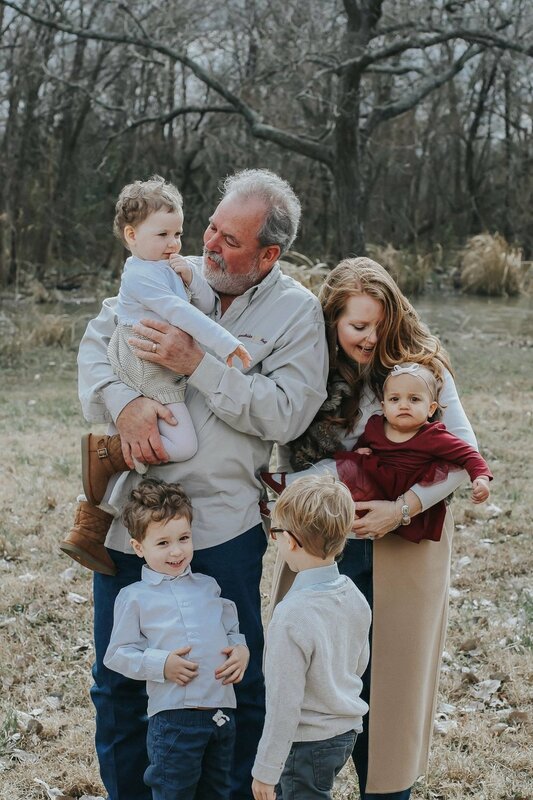 Currently, we have 4 grandchildren who bring much joy to our hearts. As an elementary teacher, story time with every grade I taught was a favorite. Oh- the glorious story time; the characters, the places, the voices and lessons learned, books hold timeless treasures awaiting to be found. When my girls were toddlers, I found myself writing poems, jingles and scribbling down lines about our lives, often seen through the eyes of our pets, with each story sharing principles about the value of redeeming character. Writing children’s stories that teach the importance of character and virtue are my favorite. I believe the beauty of creation testifies of God’s glory and His word holds wisdom that yield fruit for this life and eternity. Flower gardens, water falls, mountains, rivers, and oceans remind me of Father God. Horses, giraffes and dogs hold tender meanings between me and my children. Nothing sets the perspective right like a cup of hot tea, a soft blanket, classical music, a fireplace and a good book. Chapels, churches and classical libraries delight me from head to toe. I see elements of heaven in the sweet smiles and laughter, in the hands of my faithful hubby, and scenes of creation’s majesty. The times in the Shepherd home kitchen that are filled with daughters and sons chatting and laughing are the best of times. Digging in the dirt, planting, and reading books with my grandbabes are the treasure of kings and queens! Hugging my King Charles Cavalier and being around horses makes my heart sing. I pretty much “the planner” of all thing fun for the family. I dream of the beauty of heaven and what my job will be there. I'm sure I will be a Keeper of horses, giraffes and deer. Learning to trust Him has been a long journey and I've learned that the Lord's best for me may not always be what I thought....it's much more. The Lord comforts my soul, He has redeemed my life from the valley of wandering and His faithfulness floods my heart with blessings. He has given me joy and shown me loving kindness. He illuminates this world with Truth and Light.